Do you struggle with frizzy, unmanageable hair? Do you feel like you have to fight the frizz on a daily basis? Give your tresses a break from endless straightening and indulge your hair in a pampering treatment that enriches each strand with Keratin. 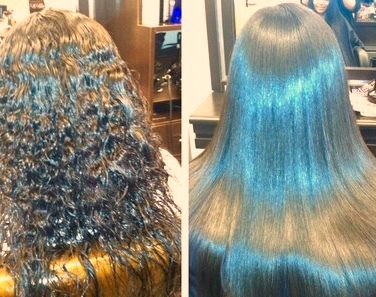 The Brazilian Blow-Dry fuses Keratin into the hair shaft creating beautiful, silky, frizz-free locks for up to 3 months! Prices start from £40 for partial ie nape of neck or fringe and is dependant on the length and thickness of your hair. 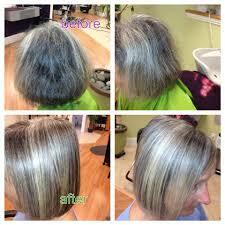 Please allow 2-3 hours for treatment for shoulder length and below.